Pokemon GO players looking to get a jump on other players just got shafted this week. 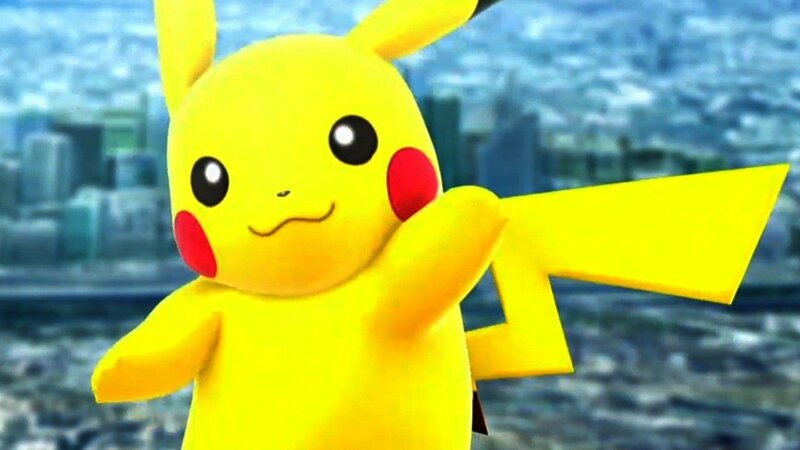 The popular Pokemon tracking site Poke Vision has been shut down by Niantic. In addition to this, other third party apps have been taken off the market. This means that the only way to find ‘mon in Pokemon Go is to, well, find them. This comes off the heels of news that Niantic CEO John Hanke has a disdain for tracking sites and apps. This in mind, it is easy to see why the third-party sites were taken down. That said, this creates a new problem for Pokemon GO. Following requests to fix the “three-step glitch,” Niantic actually took out the ability to see nearby Pokemon entirely. The consequence? Players no longer know how close they are to a given Pokemon. Niantic’s communication with the community has been suspect, so there’s no telling whether or not they’ll patch it back in. It seems like Niantic has made good on their threats. Now, yes, third-party sites aren’t licensed. That much is true. But by banning these sites and taking the feature to track out of the game, Niantic is really taking the community for a ride. Not only that, but they are shooting themselves in the foot by damaging goodwill with players. Only time will tell if this ends up hurting the game, or if it’s just part of a bigger plan.